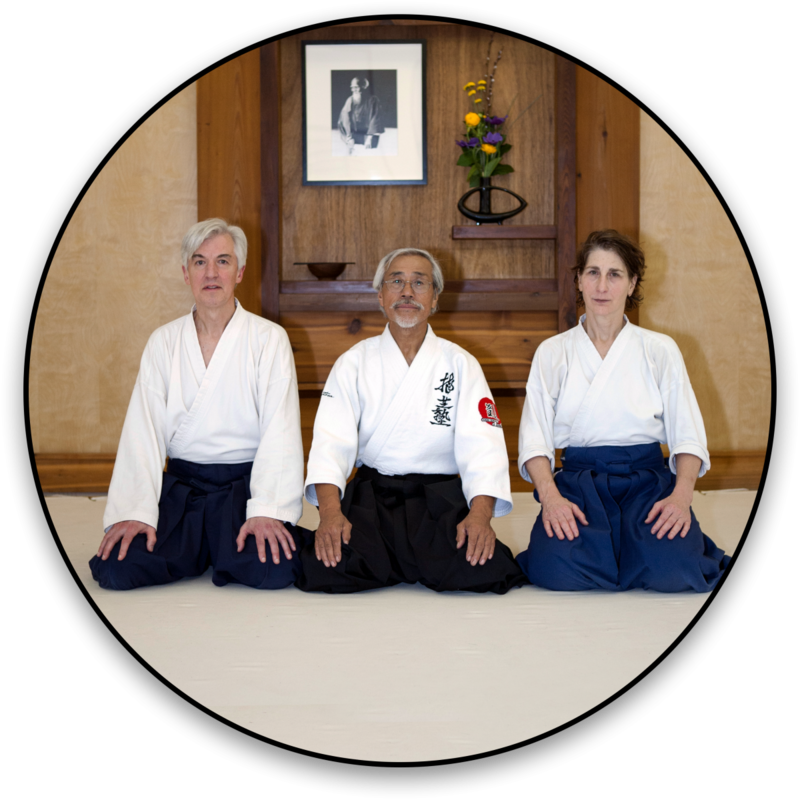 Aikido of Madison is located on the near east side of Madison in a beautiful location on Atwood Avenue. The dojo is directly across the street from the bike path and is conveniently located on the city of Madison Metro bus route. There is limited parking by the rear entrance and along the side of the dojo. If you’re coming to train, please be considerate of our neighbors are don’t park in any spaces which don’t belong to the dojo. For your convenience, below is a map to our location. If you need further information about our location or directions to our dojo, please feel free to contact AOM.